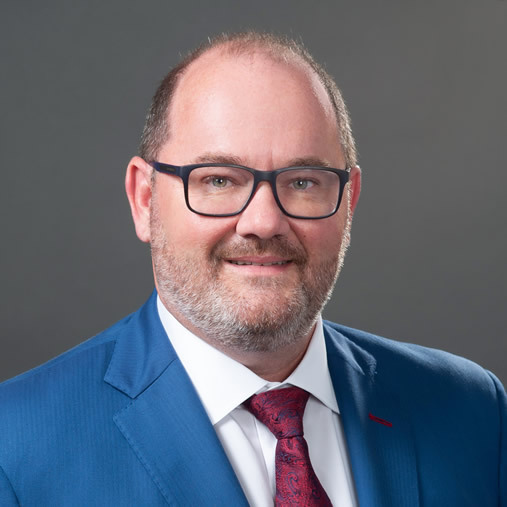 Geoff Bichler is the founding member and managing partner of Bichler & Longo, PLLC and represents first responders around the State of Florida with work-related disability issues. Mr. Longo is a partner in the Orlando office. 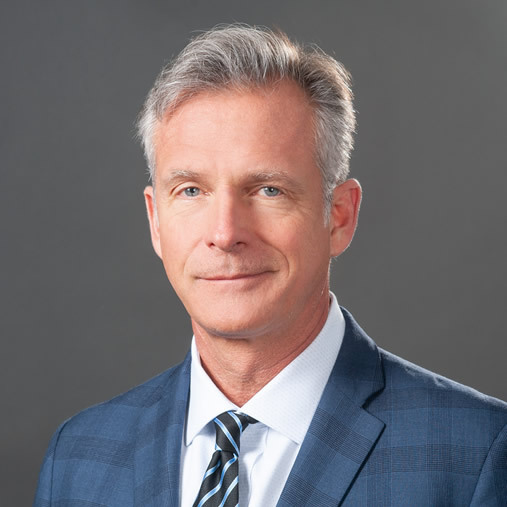 A native Floridian, Mr. Longo has spent his legal career representing Florida’s injured, specializing in the representation of law enforcement and fire fighters. 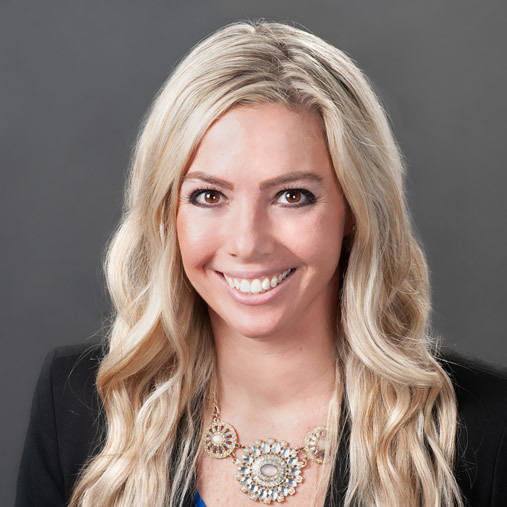 Kristine Callagy is an associate attorney of Bichler & Longo, PLLC and represents first responders around the State of Florida in pursuit of claims under the Heart/Lung Bill.